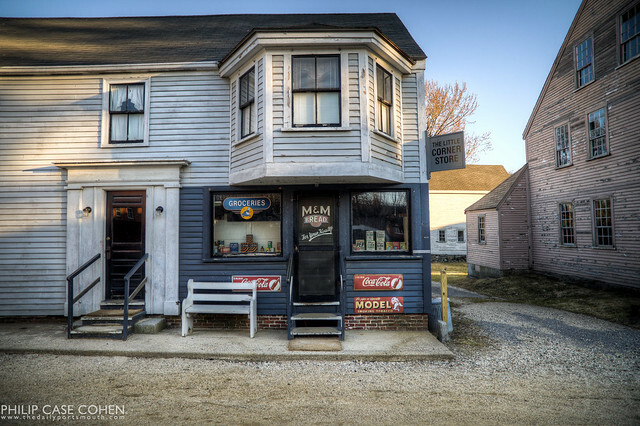 This little trip back in time to when the general store was in its heyday in Puddle Dock is courtesy of the Strawbery Banke Museum. If you ever have the chance to visit the store during the museum’s season, be sure to stop in to admire the authenticity of all of the various elements inside. Quite a fun voyage back to what it was like when my grandparents were kids, and when you could walk a few blocks to go buy candy for a penny at the local store. Strawbery Banke can be a quiet element in town – but with the recent news that an open air market could be coming to the grounds at the old Puddle Dock neighborhood and the constant beauty of the old historic homes on the grounds, this place is definitely a treasure to Portsmouth. And of course a very Happy Birthday to my darling fiancee! I must say, there is a lot that I love about this photograph. How distant the subject feels, yet so intimate because of the vignetting and the soft smoothness of the water….That the scene is warm with the evening sunset’s glow, yet signs of an industrialized location are evident with the power lines and the cranes and salt piles on the horizon. The leading lines of the power lines pass right over hotels of the downtown area and reach towards the waterfront. Lots of great elements….but mostly, I love the colors and the transitions. I hope you enjoy one of these little elements as much as I do. 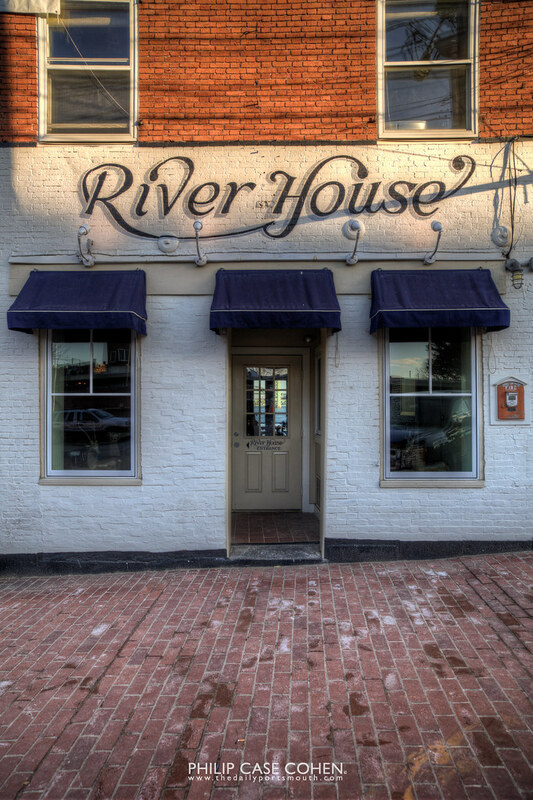 The latest installment of Storefronts of Portsmouth features The River House and its painted sign – a favorite spot of mine on Bow Street. 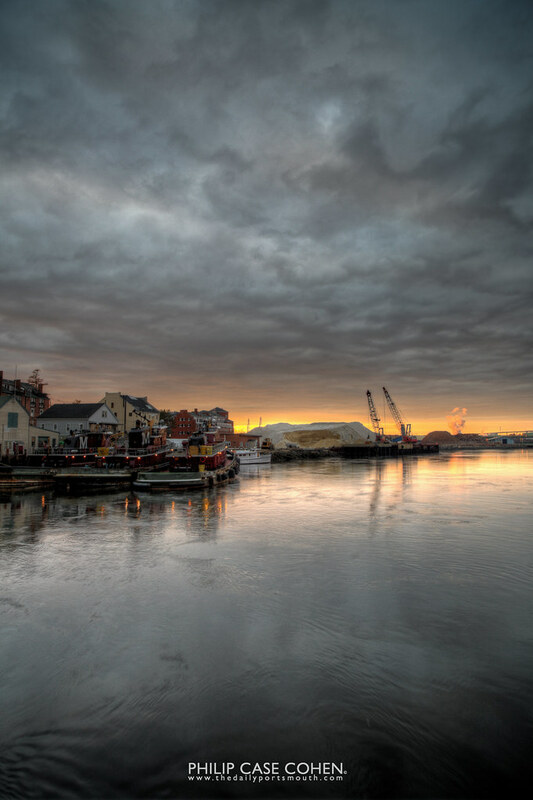 The location is pretty incredible right on the curve of Bow Street….overlooking the Tugboats and the Middle and Piscataqua River Bridges. I really enjoy their food…but most of all, I love their deck location for a sunset on a spring evening. 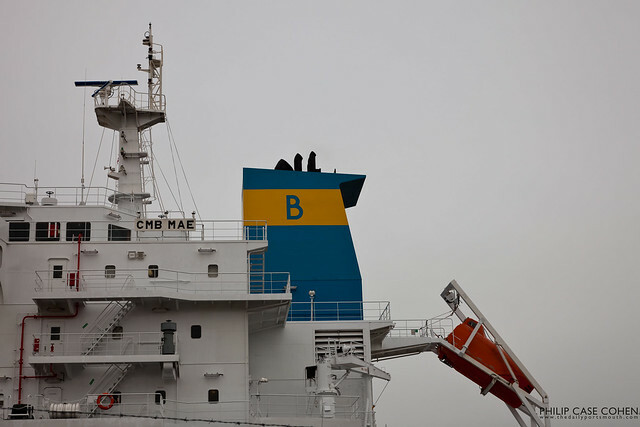 I can’t wait for the decks to open…the countdown is on (let’s hope mother nature decides to do her part sometime soon). New Castle is one of the new towns that is fortunate enough to claim the title of a coastal location along New Hampshire’s tiny coastline. This weekend I decided to venture over to Great Island Common to enjoy the sun climbing over the horizon. 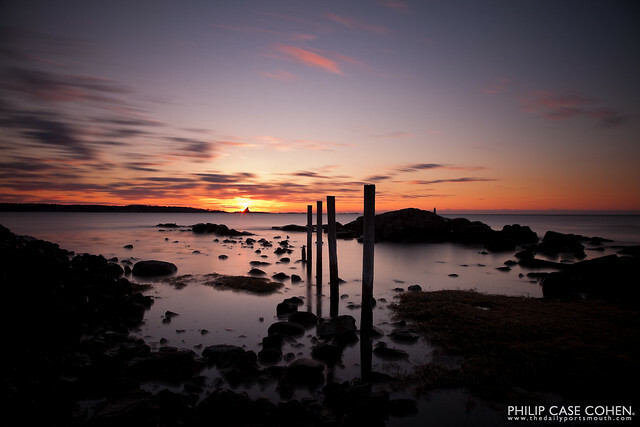 Whaleback Lighthouse can be seen on the horizon to the right of the large rock and the life saving station can be seen shielding the sun as it climbs over the horizon and spends its first minutes of the day basking the NH coast in sunlight. I have this thing lately for facades. 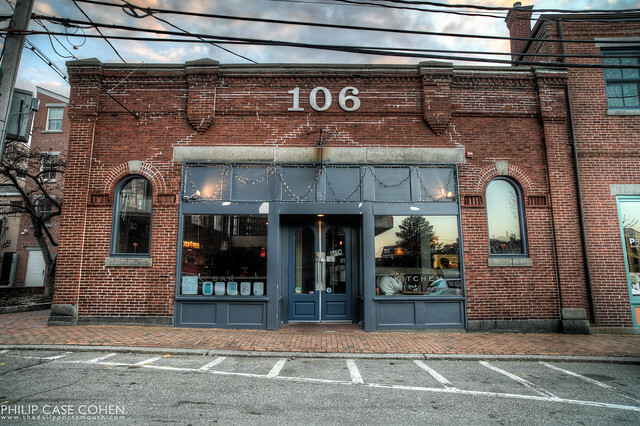 I love the contrast in the newer and more modern entrance for 106 Kitchen on Penhallow Street, and love that it intertwines with the bricks on the storefront as well as the sidewalk…which ends up wrapping around to Commercial Alley. It’s also fun to see a place take roots in a location that has seen so many different eateries come and go since I’ve been here on the seacoast. Bon Appetite! 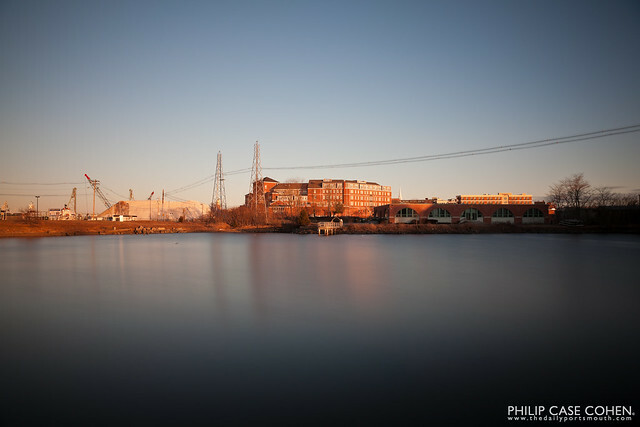 Portsmouth’s serene and industrial waterfront enjoys the last few moments of sunlight. My favorite part is the little cloud hovering over the gypsum plant on the horizon, still illuminated with the rich orange light of the late day sun. The cranes and sand piles sit calmly, as I imagine they’ll do for a few months until the massive mounds of sand and salt won’t be needed for a couple seasons.